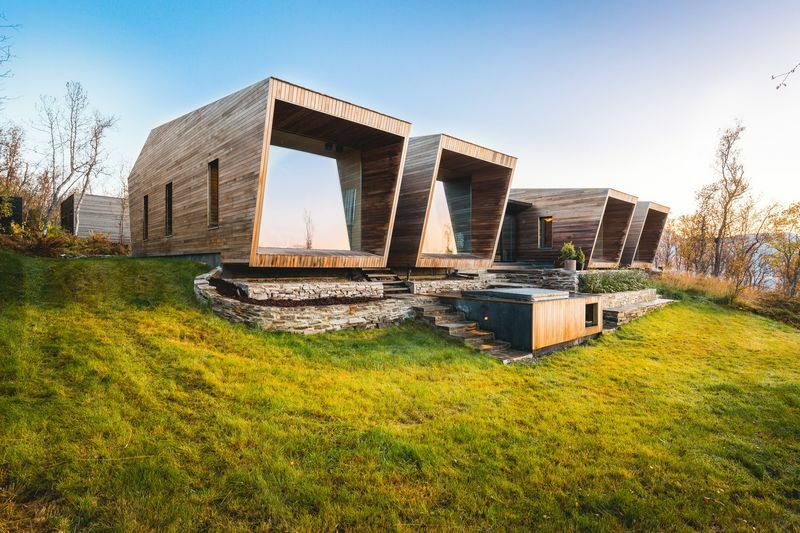 These off-grid cabin designs are sure to inspire the next weekend getaway or lengthy adventure. As urban cities can often be crowded, stressful and busy, it is important for individuals to seek a break from these dynamic environments for the sake of their mental health. The prefabricated approach to construction has seen a rise in popularity in recent years, as it is incredibly efficient, cost-effective, and sustainable. This gives the option for individuals to built their own personal forest retreat at a reasonable price. 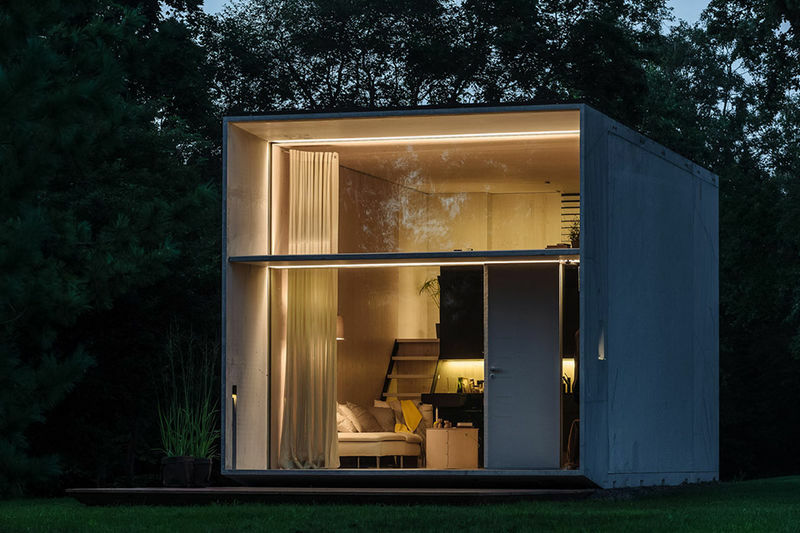 The A45 structure by architecture firm BIG and housing start-up Klein, for example, is conceived as a possible affordable solution for the housing crisis. The structure can be easily adopted as an off-grid cabin design that will give residents a much-needed piece of mind.